The latest generation of the R6 has arrived so hurry up, click the link and start reading the first ride review of the 2017 Yamaha YZF-R6. Yamaha kicked the Supersport class into high gear when it introduced the original YZF-R6 back in 1999. 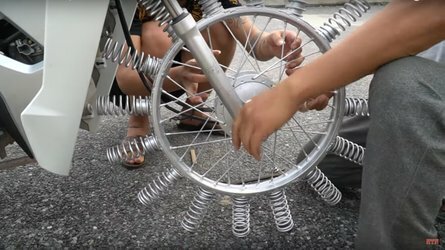 The bike was designed around a formula based on its slim, lightweight chassis, feline-like agility and a compact, punchy and high-revving engine. Fast forward to 2017 and the latest version of the R6 proves that recipe for success hasn’t changed much in the past two decades. 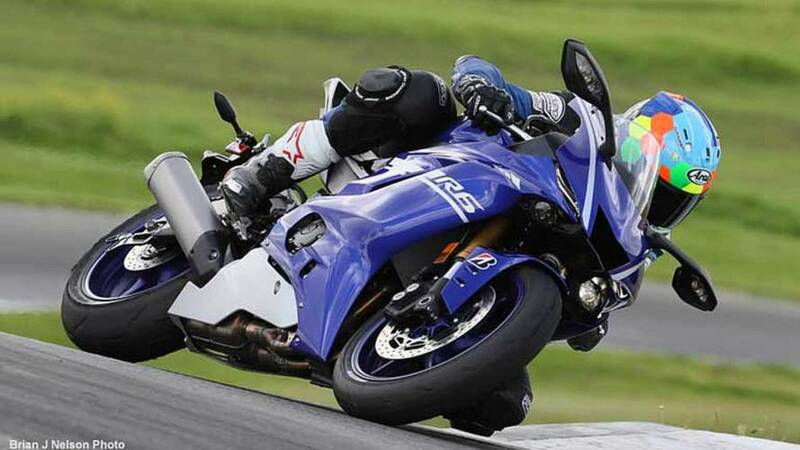 What has changed, is the added excitement and elevated cornering prowess that Yamaha’s latest R6 is capable of. 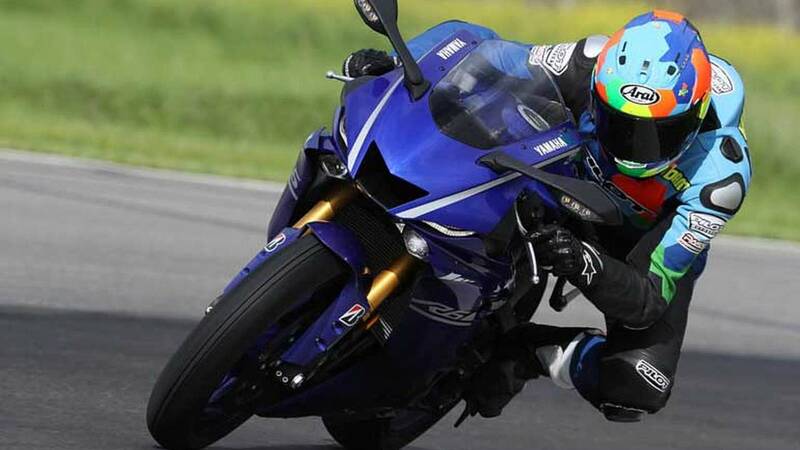 In a time when technology seems to take some of the fun out of riding, the amazing YZF-R6 is a reminder why many of us ride sport bikes: Pure, unadulterated exhilaration. Yamaha’s 599cc inline four-cylinder engine was ahead of its time when it first rolled off the assembly line, and it remains a class leader in the power department. Tight, compact packaging, that includes a combination of all the requisite go-fast materials (aluminum, magnesium and titanium), a deep oil sump that helps keep the engine cool as its revs to a redline of nearly 16,000 rpm is what makes the R6’s mill so delightfully potent. The thing is, you’ve got to keep the R6 engine spinning in its happy place, which is anywhere above 10,000 rpm, to take full advantage of its amazing power. When you’re hard on the throttle, rpm builds fast, as if you’re riding a new two-stroke dirt bike and you’ll feel Yamaha’s classic variable intake funnels (YCC-I) at work. It functions by adjusting the length of the engine’s intake funnels so you get the best of both worlds: mid-range torque to drive hard off turns and draft-passing top-end horsepower to make sure your buddies stay behind you on straightaways. Plus the sound piped from the business end of the muffler as well as the menacing intake growl and high rpm whine of engine is enough to send tingles through the spine. Performance is one thing, but the way this 600 Inline Four inspires, making you feel like the track is your playground is more pleasing. Of course it runs cleanly at low rpm, with enough get up and go to outpace any car this side of a Lambo in a drag race from a stoplight. But if you really want to show off, you’re going to have to work through each of the six gears in the slick-shifting transmission. 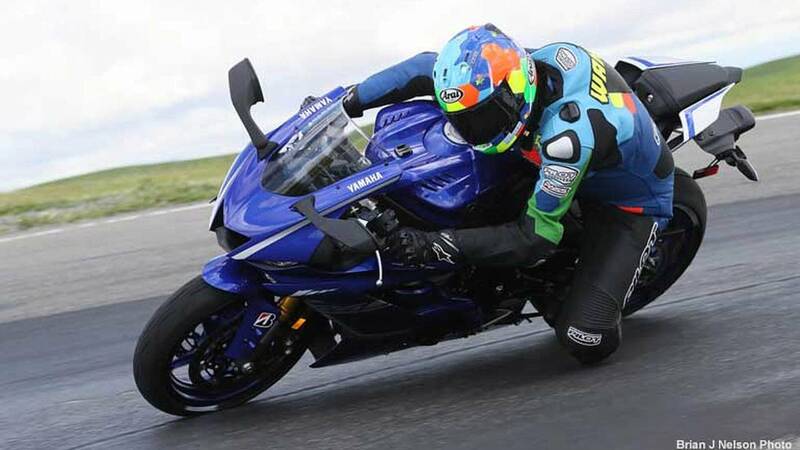 It’s a good thing that this latest R6 comes pre-wired for Yamaha’s $199 accessory quick shifter. The plug-and-play electronic add-on facilitates full-throttle upshifts without having to use the clutch or let off the throttle. This makes for a feeling of non-stop acceleration— all you have to do is keep your right hand fully twisted— if you can. The only thing that would be better is if it also managed clutch-less downshifts. Tuck in behind the two-inch taller windscreen and you’ll likely be impressed with the more comfortable cockpit. 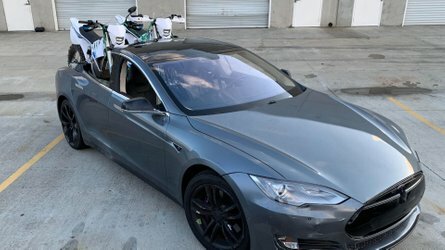 Engineers carefully tweaked the bodywork reducing drag by eight-percent, which helps the new bike punch through the air more efficiently— and you can feel it, especially down straightaways in the top two gears. Not only is the bodywork more slippery in the wind tunnel, its tastier to the eye too. Specifically, the upper fairing appears even closer in design to Maverick Vinales’ YZR-M1 MotoGP bike, than even Yamaha’s new-in-2015 YZF-R1. The side panels are sleeker too, as is the tail with its hollow rear channels. The updated contour of the 4.6-gallon aluminum fuel tank looks great too, but it actually helps you lock into place during negative-g braking, as does the new seat with its flatter layout. All in all, it’s a meaner yet cleaner look that stays true to the R6 lineage but with a modern twist. The R6 looks modern and its lean, sharply dressed as if its ready for a night out on the town. 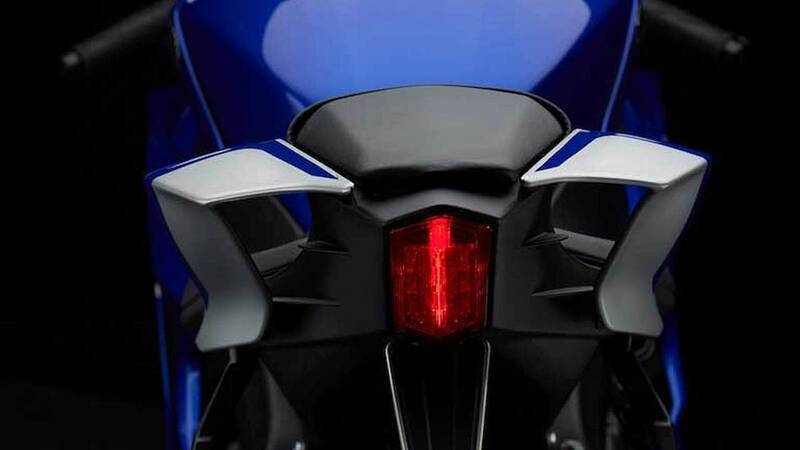 Bold and bright LED lighting is standard, as is the suite of electronics that includes traction control, Yamaha’s adjustable throttle maps (D-Mode), and ABS. Settings are monitored via a combined digital and analog dash, which is identical in appearance to the unit found on the 2009-2014 spec R1. You could possibly gripe that Yamaha went the cheap route by recycling existing components but in this case, it works fine with the rest of the revisions. 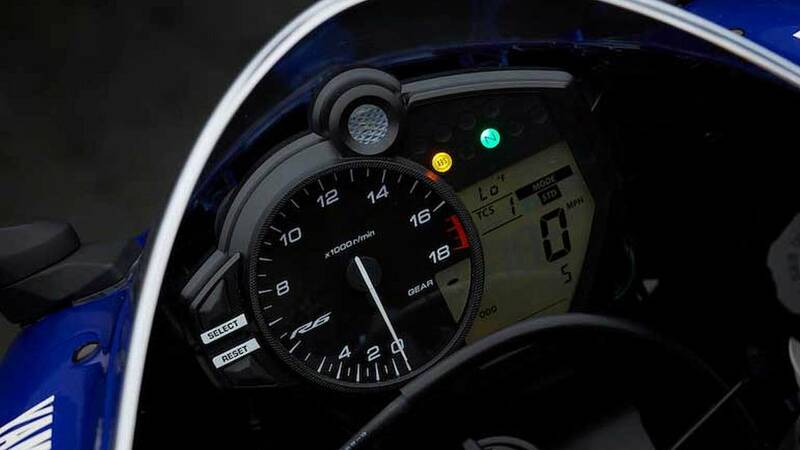 Electronics like these have been traditionally taboo on 600 class motorcycles, but the retrofitted and enhanced TCS based on the 2012 YZF-R1 is a welcome addition to the new R6. This electronics package is particularly special on the track. The A mode throttle setting is our favorite track countermeasure. It sharpens throttle response and reduces the fraction of a second delay between your firing synapses, your right hand and the engine’s power delivery. That added control combines with either the Bridgestone or Dunlop rubber to provide excellent traction right off the showroom floor. Both the Battlax S21 tires and the Sportmax D214 are OE fitment in the US, but if you have a choice, go with the S21’s as they offer superior grip, based on our experience with both options. For this particular event, Yamaha outfitted all the bikes with Bridgestone’s Battlax R10 tires. These are a competition-spec tire designed for maximum grip at the track and its a great compliment to all the changes that have gone into making this bike handle so well. On the street, we’d run the STD Mode which gives a more natural, cable-actuated response from the ride-by-wire throttle. The B mode proves useful when riding on wet or unfamiliar road surfaces. 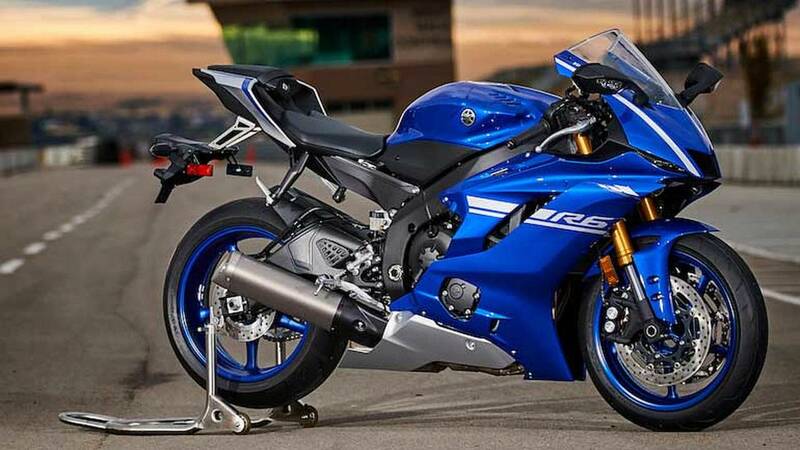 It will also be appreciated by riders that are moving up from a smaller bike like the entry level YZF-R3. The traction control offers six individual settings, plus it can be disabled all together, as long as the motorcycle is stationary. The lower the TCS setting number the more leeway the electronics give if the rear tire beings to spin. We had a favorable experience with both the lowest and highest setting with the TC intervention applied so smoothly that it was difficult to even tell if the electronics were functioning (and that’s a good thing). 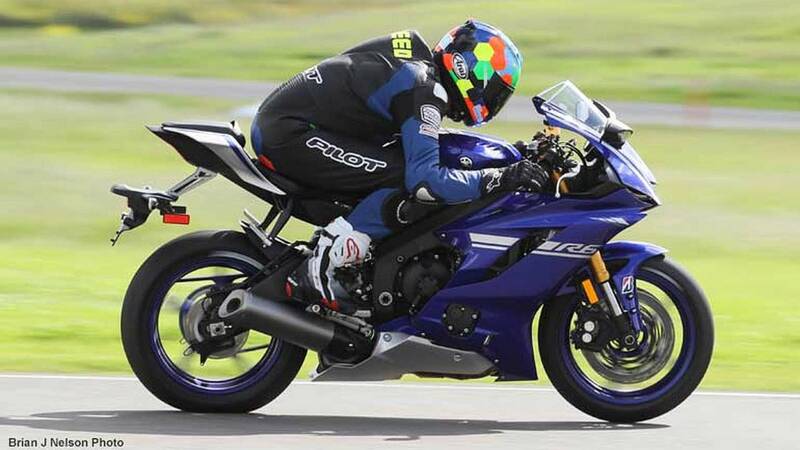 The biggest improvement to the R6 is that it offers greatly improved handling and braking prowess. An entirely new front end was developed, complete with a larger diameter inverted 43mm KYB fork and larger front axle, a thinner bottom triple clamp along with new one-piece radial-mount four-piston brake calipers. New 320mm rotors are 10mm larger and the front brake is now powered by a Nissin radial-pump master cylinder with ABS. Another nice touch is the brake lever’s adjustable knob. Fork preload and damping adjustments are relocated to the top of each fork leg with separate high-speed damping adjustment being removed. 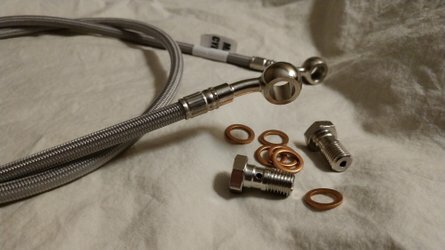 The shock also gets some attention with a conventional spring preload collar adjuster instead of the more- complicated ramp style. The rear shock offers high- and low-speed compression, plus rebound damping. 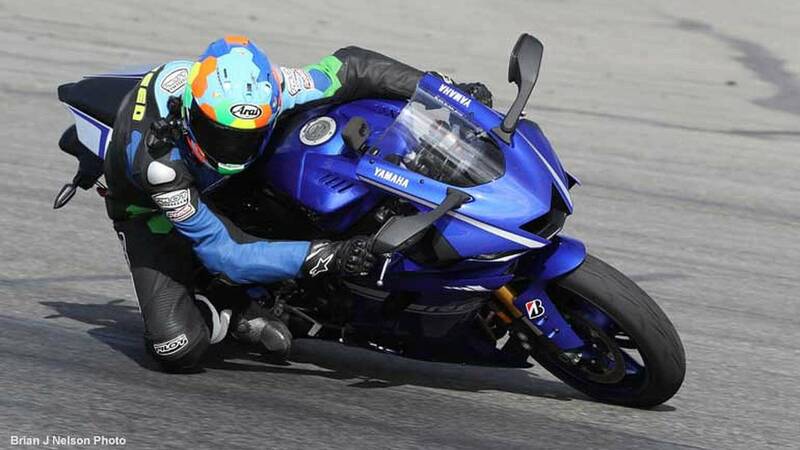 These changes to the front end in particular, allow the rider to take better advantage of the available grip from these latest generation of premium street tires, with vastly improved and always precious rider feel. Historically, R6s have always performed best at aggressive lean angles and the 2017 version reinforces that riding style. Agile, precise and balanced feel— in terms of its chassis’ flex properties, the R6 proves rigid enough when loaded at the apex of a turn, yet has enough flex to soak up bumps and keep the tire better connected with the pavement. The faster you go, the better this 420 lb. motorcycle feels. And when you reach speeds that start pushing the front tire, the chassis will let you know, which will in turn allow you to take a step back before getting into trouble. 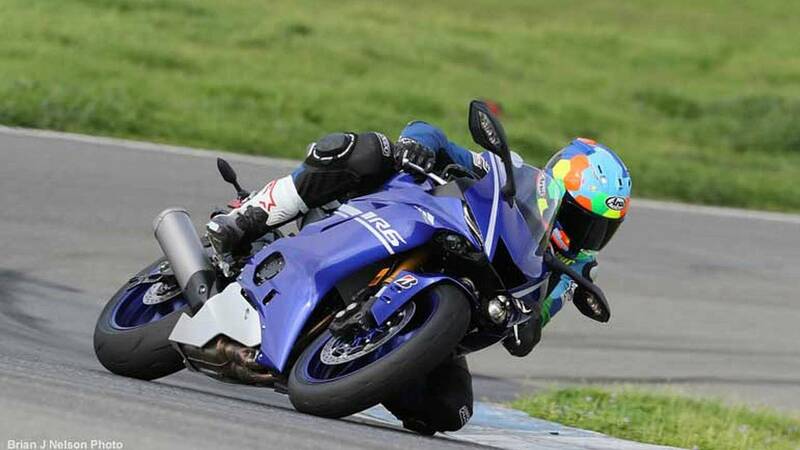 In an increasingly digital world the R6’s organic feel through the turns trumps all. The brake hardware function very much in this same vein offering the type of feel needed for deep trail braking antics. 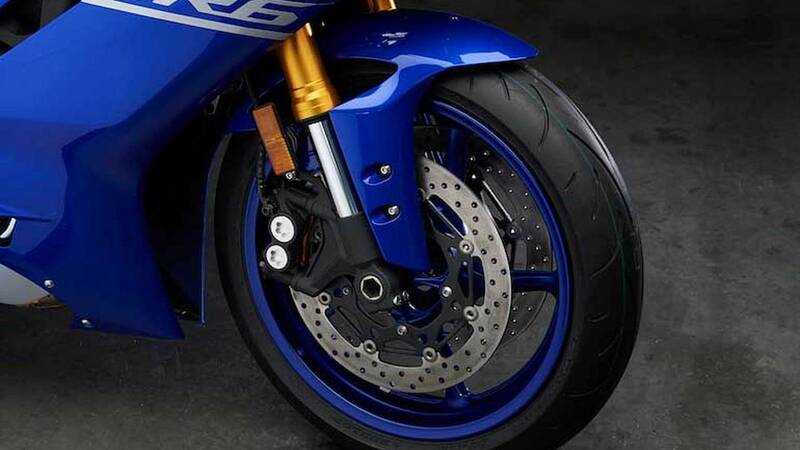 Although built for road use, the R6 brakes further encroach on racebike territory. Yet, you don’t need a racing license to experience the same sort of awesome stopping power. The calibration of the ABS works well too and it requires a surprising level of load on dry pavement to get the system to even cycle. 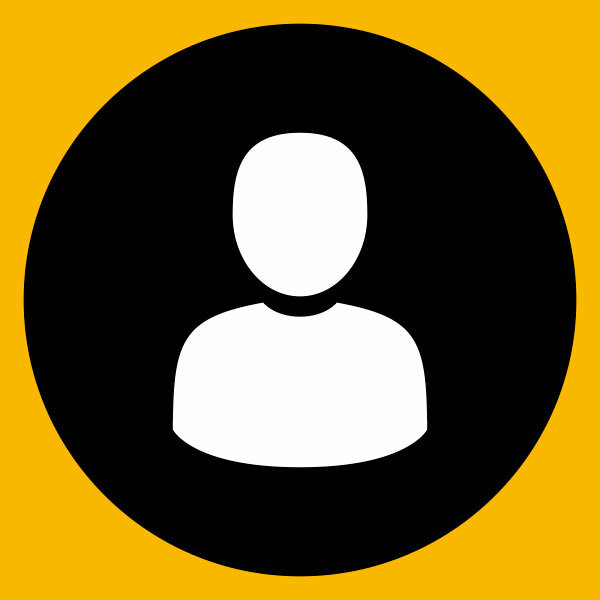 Simply put, you can use the brakes aggressively with less risk of a crash or mishap. Still, it would be nice if you could manually disable it, like many other sportbikes, but the fact of the matter is, the ABS performs at a high level. 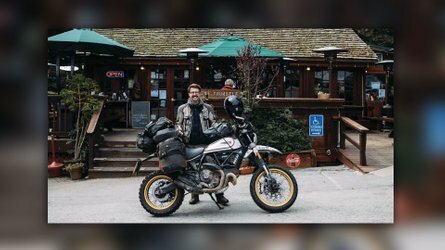 Troy Siahaan - Motorcycle.com: "Personally, I thought the old bike’s design has held up pretty well over the course of 11 years, but to me the 2017 bodywork is a clear step ahead." Rennie Scaysbrook - CycleNews.com: "That motor. Damn. It’s still awesome, even after all this time. It still screams with the same teenage angst that explodes every spring break south of the border. It’s naughty. And. So. Bloody. Fun!" Alan Dowds - Visordown.com: "The little Yam is sharp, agile, poised, yet still friendly and accessible as you push harder and harder." 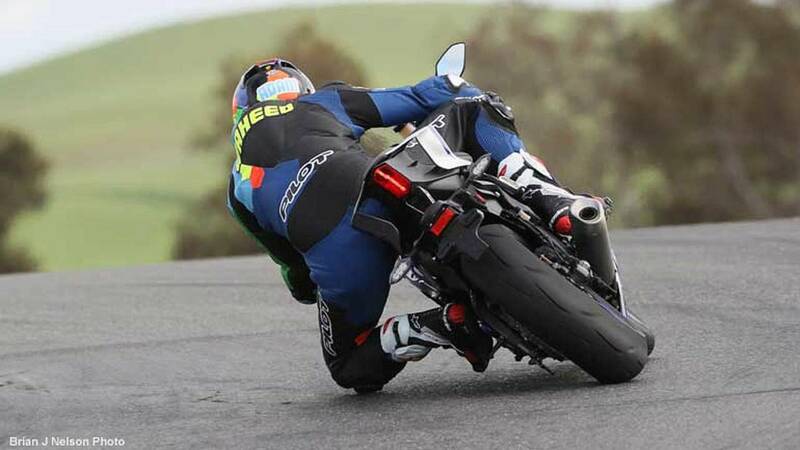 I love railing corners on a bike that won't scare and that is what the R6 is all about. The R6 is sick. If you lik bikes that handle really, really well, you will love it. Would I buy one, you bet I would. Yamaha critics and fan boys alike will possibly complain that Yamaha didn’t make enough changes to the new R6. But once you take it for a spin on your favorite stretch of curvy road, or even better, spend a few hours at a track day, and you’ll find it’s easy to feel the benefit of all these incremental improvements. If you are looking for a new 600 to straighten out those curves or scuff the luster off your knee pucks, then you’re going to want to do it on the 2017 Yamaha R6. The 2017 R6 will be available in Yamaha Blue, Matte Black and Intensity White-Silver. MSRP is $12,199 and they are available at a dealer near you right now. So, check your credit score and get down there once you get that tax return check.